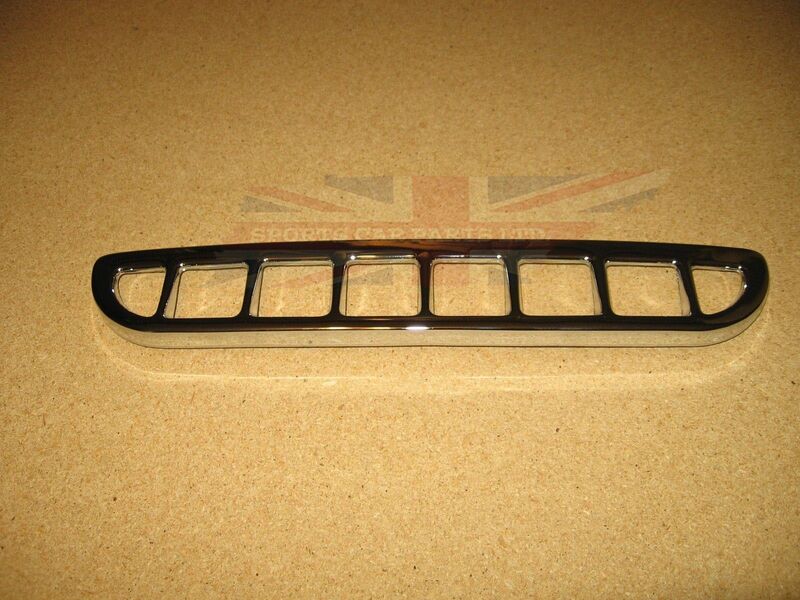 This is an air intake grille assembly for MGB. This is for all MGBs from 1963-1980. Good quality chromed metal as original.